UNDER CONTRACT IN ONE WEEK! 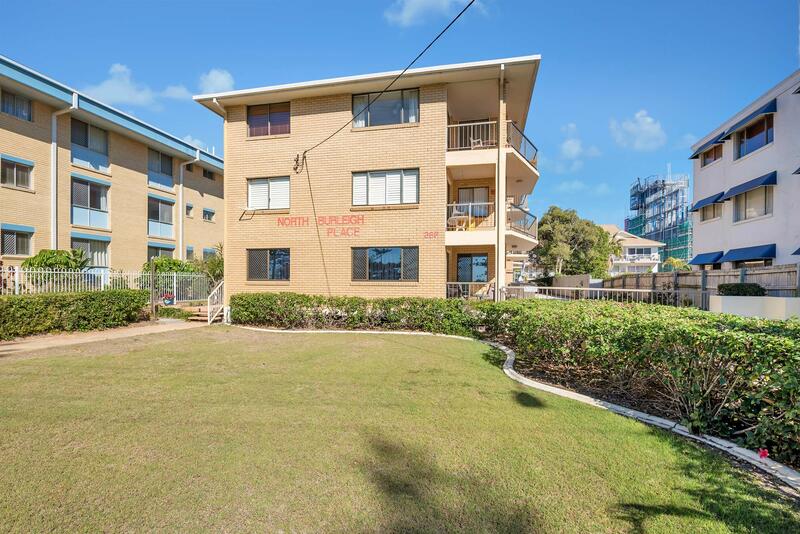 This north facing unit is conveniently positioned on the sort after strip ‘The Esplanade’ between the popular Nobbys and Burleigh. 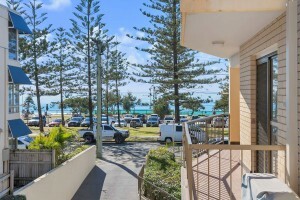 Retiring, investing or just looking for that easy lifestyle of Gold Coast beautiful beach living, this is a must to inspect. 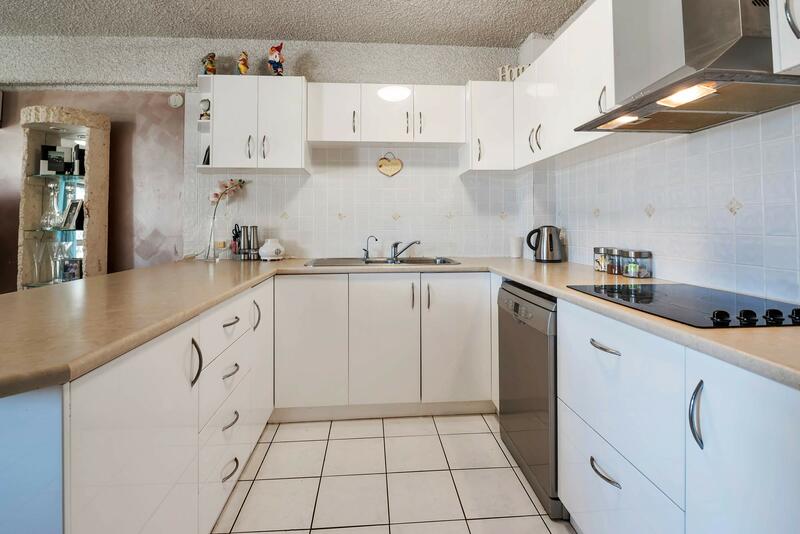 Modern kitchen, fully tiled living area with ceiling fans and air conditioning. Northerly balcony perfectly positioned with ocean views from level one. Feel secure in this block with internal basement access and intercom to building. 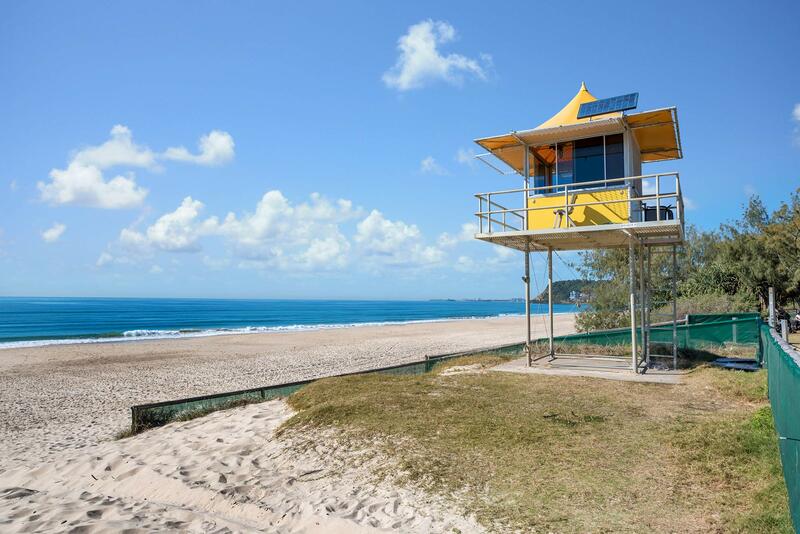 Just walking distance to Miami One Shopping Centre, Surf Clubs, Burleigh Heads – James Street, stroll up to Mick Schamburg Park lookout for amazing panoramic views, beach and path walks or just relax in the park. 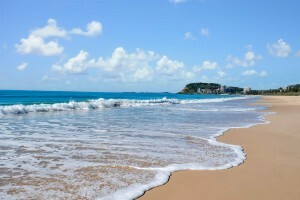 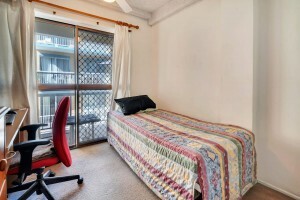 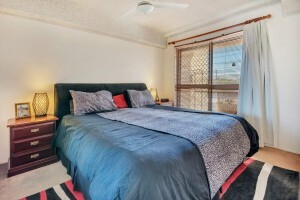 Surrounded by cafes, so close to a selection of major shopping Centres, Schools and so much more. Call to arrange a private viewing, inspection by appointment only. 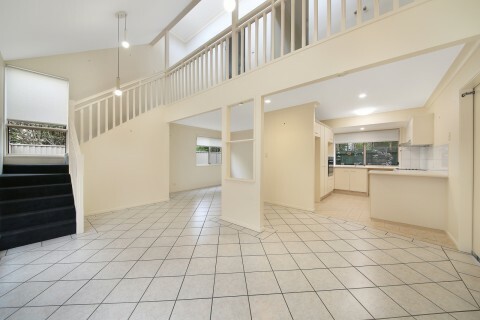 UNDER CONTRACT IN ONE WEEK! 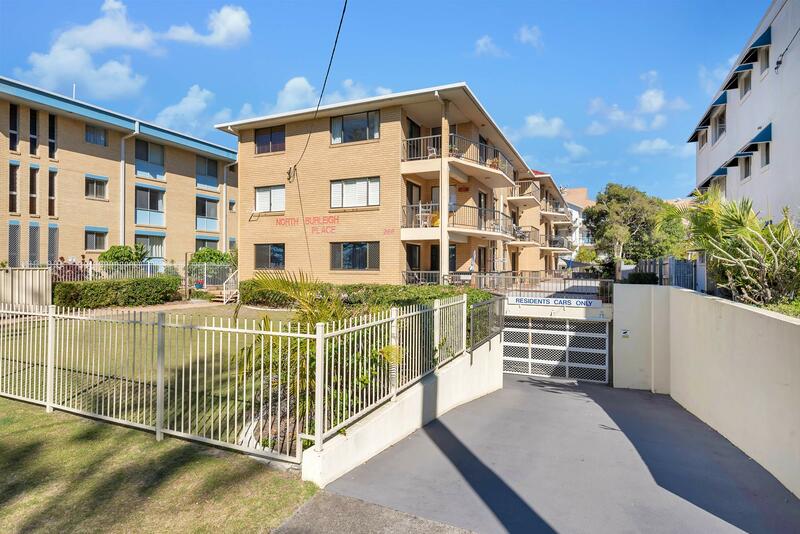 This north facing unit is conveniently positioned on the sort after strip ‘The Esplanade’ between the popular Nobbys and Burleigh. Retiring, investing or just looking for that easy lifestyle of Gold Coast beautiful beach living, this is a must to inspect. Modern kitchen, fully tiled living area with ceiling fans and air conditioning. 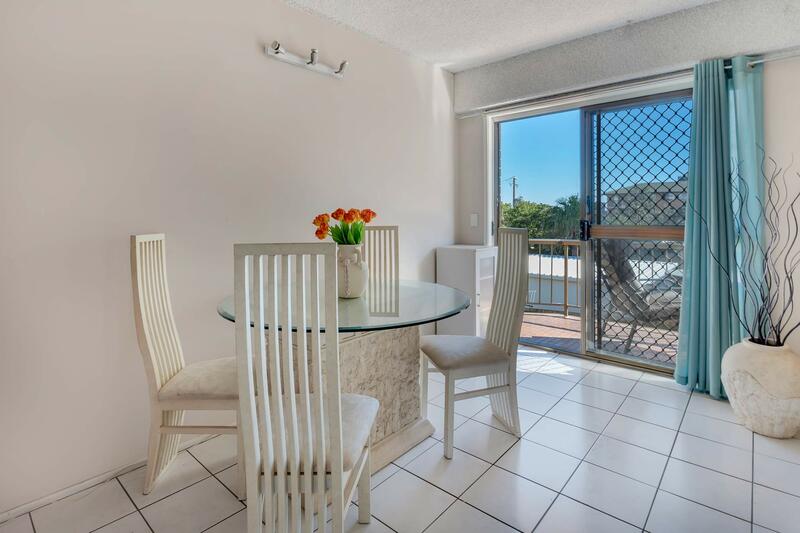 Northerly balcony perfectly positioned with ocean views from level one. 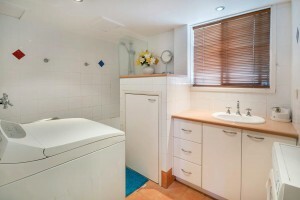 Feel secure in this block with internal basement access and intercom to building. 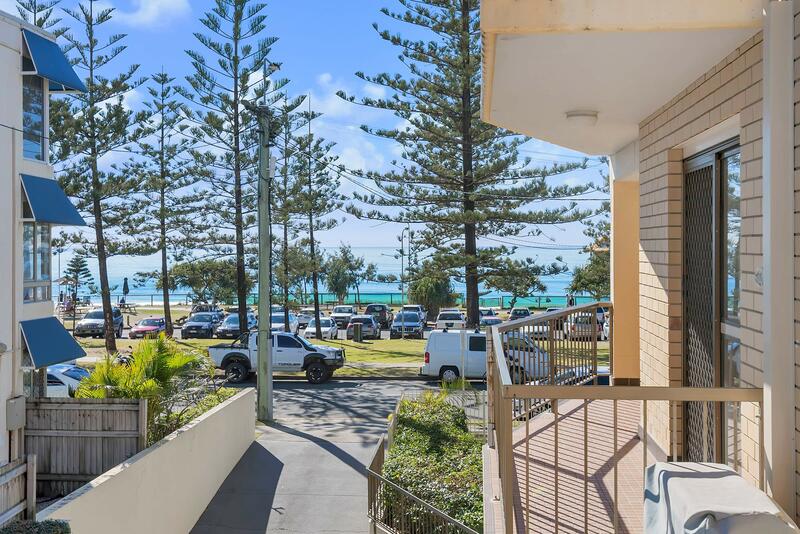 Just walking distance to Miami One Shopping Centre, Surf Clubs, Burleigh Heads – James Street, stroll up to Mick Schamburg Park lookout for amazing panoramic views, beach and path walks or just relax in the park. Surrounded by cafes, so close to a selection of major shopping Centres, Schools and so much more. 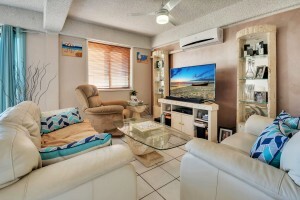 Call to arrange a private viewing, inspection by appointment only. In preparing this information we have used our best endeavours to ensure the information contained herein is true and accurate, but we accept no responsibility and disclaim all liability in respect to any errors, omissions, inaccuracies, or misstatements that may occur. Prospective purchasers should make their own enquiries to verify the information contained herein.